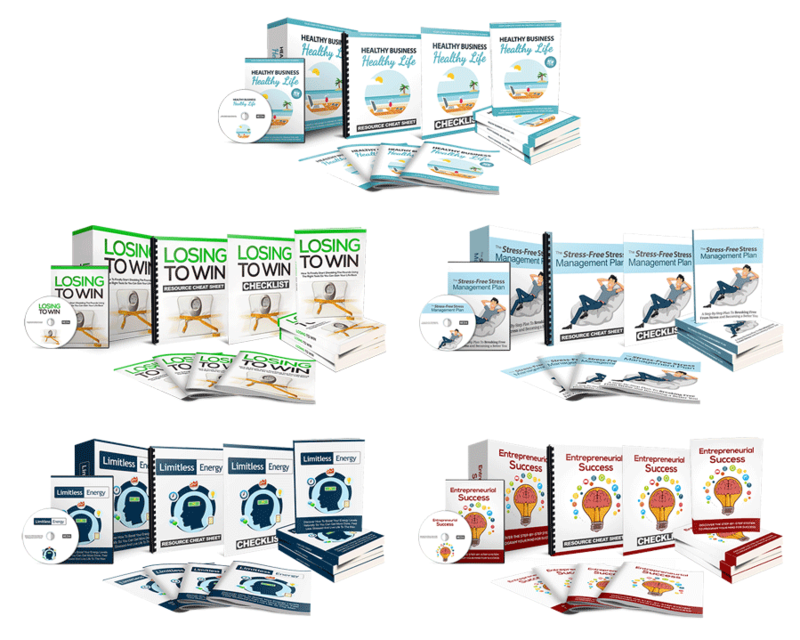 "You Too Can Resell And Make 100% of the Profit From My 5 Best-Selling Self-Improvement PLR Packages Starting Today!" 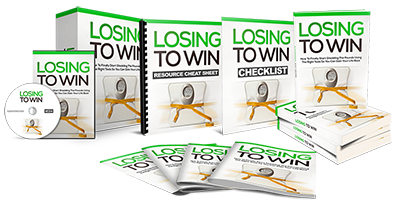 I know you're excited to get access to your PLR package, but I have an offer that will sky-rocket your sales even more! 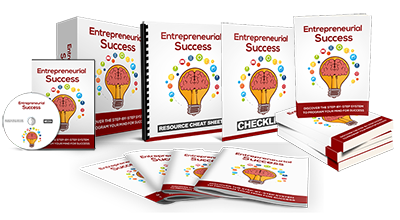 You're going to get 5 of my best-selling PLR courses with full private label rights. 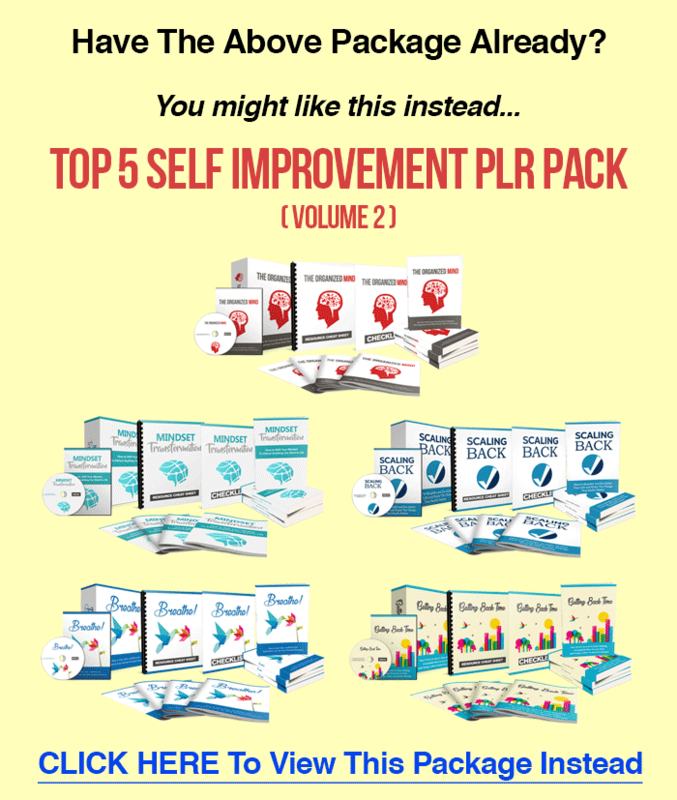 You'll be delighted to get this exclusive deal featuring 5 top-selling PLR packages AND access to its GOLD Upgrade pack. 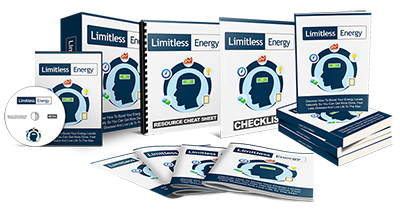 In addition to the main PLR package, you'll also get the accompanying Gold upgrade pack for each PLR package. That's a Total of 20 Full-Fledged Modules! $37.00 for the Gold upgrade package. That's a total of $54.00 if purchased individually. Multiply that by 5 packages, that's $270.00! This is no joke. Take a look at the products again above and click on the link to view the live offer. People are paying full price for it. Of course, you won't be paying $270.00. 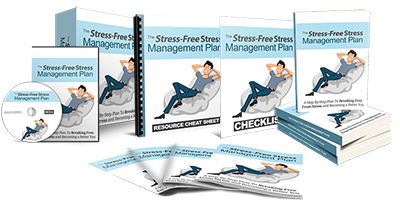 That works out to be just $13.40 per PLR pack + Gold Upgrade! 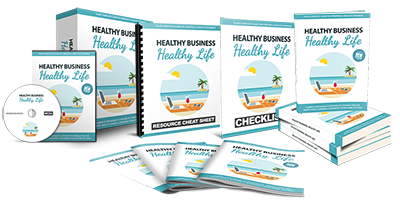 That's a steal of a deal considering you're getting 5 of my best-selling PLR packages you can resell for 100% of the profit! You won't find this offer made anywhere else! We do not offer a refund as we are providing multiple products in bulk. We highly value our products and respect others who have purchased the products. We want you to have every success with these products. If you're agree to that then this offer's right for you! You'll Get Instant Access To All 5 PLR Packages + Gold Upgrades For a measly $270 $67 (SAVE $203)! You'll Get Instant Access To Everything Mentioned, Even If It's 2AM On a Sunday! AGREEMENT: Due to the nature of this offer (access to multiple products in bulk including upgrades), we do not offer a refund guarantee. By purchasing, you agree to this policy.